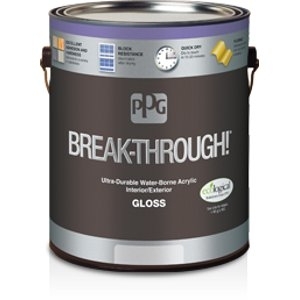 A versatile, ultra-durable water-borne acrylic, Break-Through!, is formulated to bond to some of the most difficult substrates including fiberglass, ceramic tile, laminate, and many plastics. The interior/exterior gloss finish offers very fast dry and outstanding early block resistance for increased productivity with less down time. Break-Through! provides hardness similar to or better than standard alkyds but maintains flexibility to endure extreme bends and deformation without cracking and peeling. Break-Through! 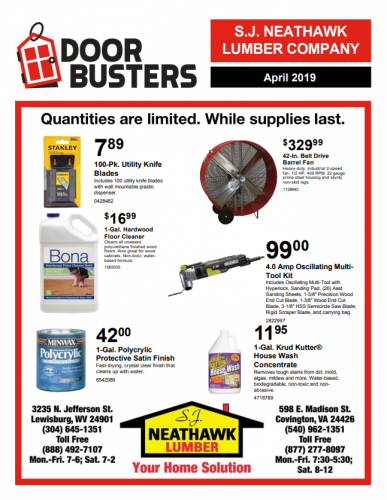 is ideal for doors, windows, cabinets, shelving, hand rails, fixtures, trim and concrete floors.